The start of The Reclaim is imminent, and sixteen-year-old Dove Strong can’t do a thing to stop it... or can she? With only weeks until her people attack the unsuspecting nonbelievers, Dove accepts her recommission for peace. But then she runs into an old nemesis. When a member of her family dies, she is arrested as a terrorist and prime murder suspect. Dove’s punishment? She must survive the unforgiving Chihuahuan Desert under the judging eye of every television-owning nonbeliever in the country. Saddled with a hostile camera crew, Dove fights to reach civilization while enduring Satan’s elements and a mysterious Amhebran coder who haunts her steps. Dove is strong. 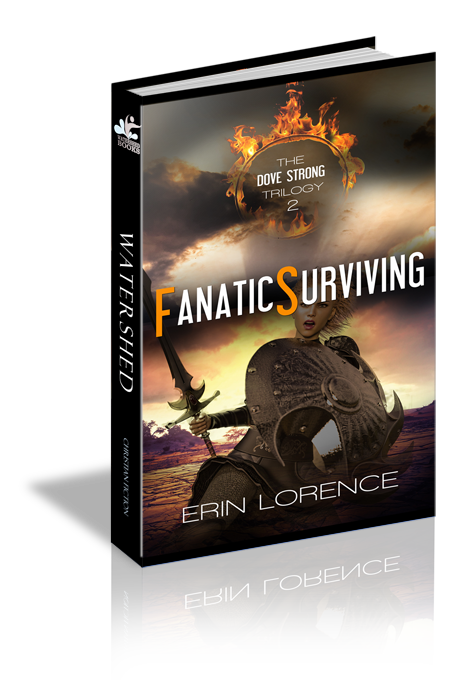 But is her faith strong enough to survive a friend's betrayal or the ultimate decision ... whether to sacrifice a family member to stop the attack?